*Sigh* I'll get right to it. Regardless if your workplace is dressy or casual, you're being observed-or not. Did you catch it?? First off, I don't tell my tech professional clients to dress up, I tell them to dress well. Dressing well begins with being neat. I know, its boring but... no. Being neat really says a lot about you and how much you value your perception. This goes for men and women. Get your shirts tailored: An ill-fitting shirt comes across as disheveled and doesn't really do anything for you. Having a good tailor/alterations pro taper the sleeves and sides really makes a work of difference. Get your pants hemmed- PLEASE: Guys in Raleigh for some reason have a really rough time with trouser length. For slacks there are full, medium, and shallow breaks. The "break" refers to the amount of fabric that collects over your shoe, as you can imagine, a lot of fabric indeed looks shabby. 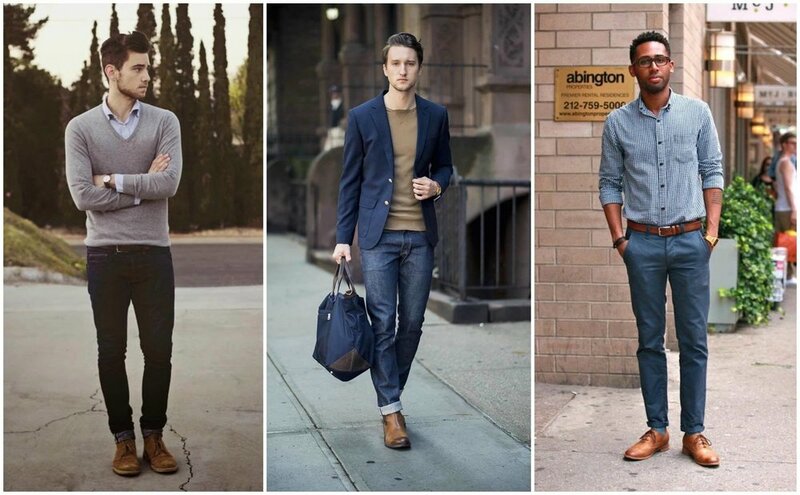 Give your jeans/trousers a tapered leg: I did not say tight or skinny- I said tapered.  A good alterations pro will ask certain questions about your lifestyle and wardrobe while doing this- or recommend against it. A tapered leg updates the look in most cases and staves off the need to purchase new slacks/jeans!